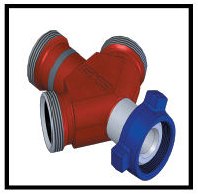 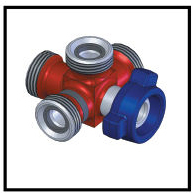 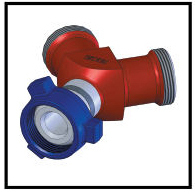 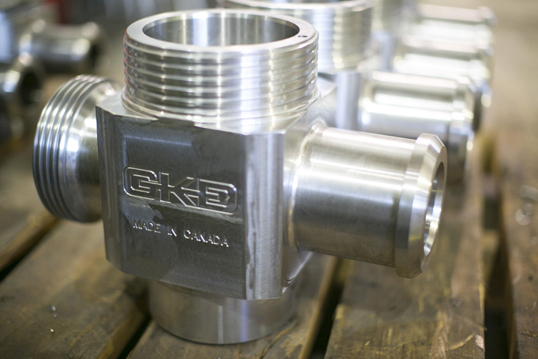 GKD INDUSTRIES LTD. offers precision machined connections used in high pressure applications. 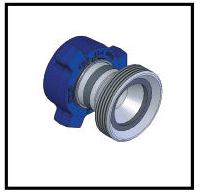 These are especially advantageous for the rigorous demands of all facets of well stimulation such as fracturing, acidizing and cementing. 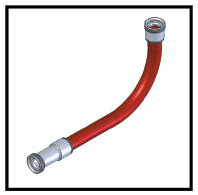 A wide variety of configurations make these connections extremely versatile in equipment make-up. 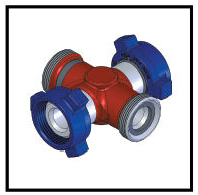 If the configuration that you want does not exist, we will make it for you. 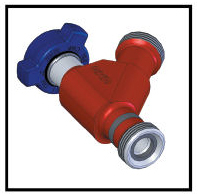 Wide variety of configurations eliminate the traditional multiple swadge hook-up making these connections a faster and more economical solution. 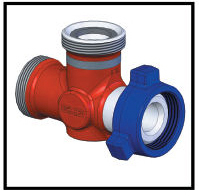 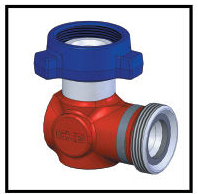 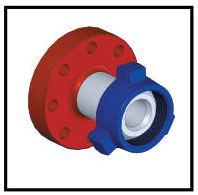 The utilization of less components in a line decreases the possibility of leakage.